CB Purdom, How Should We Rebuild London? (London: JM Dent and Sons, 1945). Men, like women, performed gender in the home. This meant that everyday spatial environments had the potential to discipline what men could and could not do. My research argues that men used living rooms, dining spaces, bedrooms, gardens and sheds in well-planned homes to perform new identities as fathers and husbands. For instance, men’s willingness to help with housework in private homes, use of back gardens to play with children and improved marital intimacy in sound-proofed bedrooms. Although not every man who moved home changed his masculine identity, men’s movement into well-planned homes gave some inhabitants the space and privacy required to perform these identities. 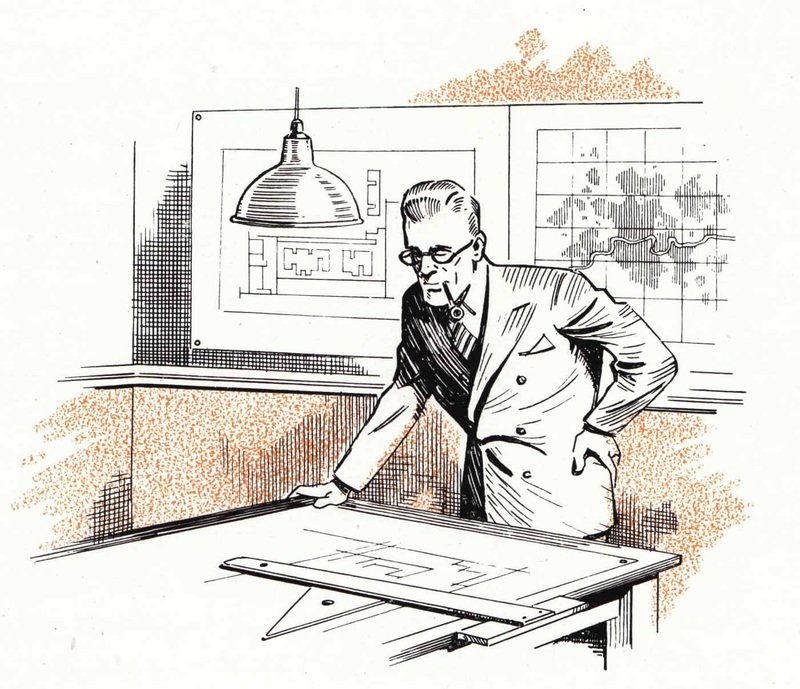 Planners framed their interventions as technocratic and rational, with the desire to recast planning as something that differed from traditional bourgeois associations of expert knowledge. Yet the paternalist traditions of previous generations continued and planners found ways to function in an expanded bubble of technocratic, middle-class expertise. This approach goes beyond the study of British housing. A brief survey of Dublin’s architectural history equally reveals planners’ masculinities and the practices they hoped to encourage. From the imperialist grandeur of Georgian apartments to the affluent exhibitionism of dockland penthouses, we find distinct expressions of masculine planning identities. Likewise, mid-twentieth century neighbourhoods like Crumlin, Ballyfermot and Marino promoted interior layouts that imagined men’s domestic actions in a particular way. Although these houses were less than ideal, and often too small for large families, well-planned domestic space gave men a greater sense of privacy and shaped how they performed the gendered roles of father and husband in the home. 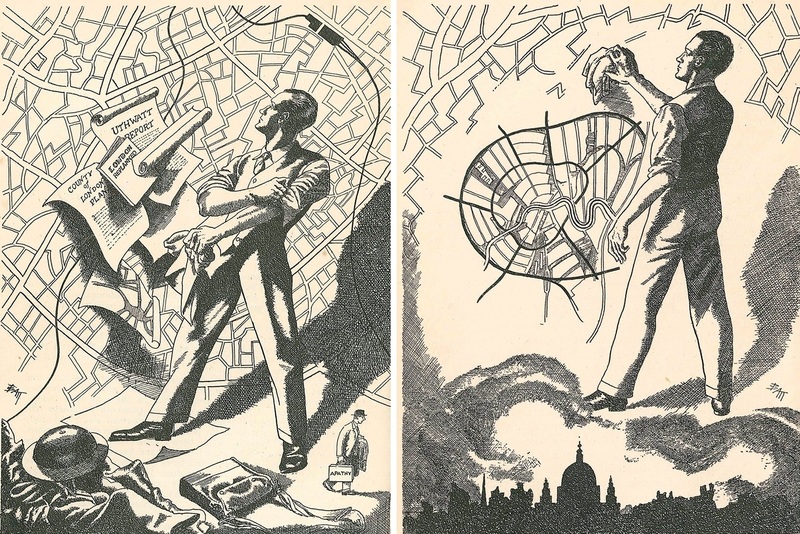 Image of ‘the planner’ from The Youngest County: A Description of London as a County and Its Public Services (London: London County Council, 1951). Neither are these arguments only found in the past. Think about your own home and how the spatial arrangement of rooms and furniture facilitates and forbids the performance of certain actions and behaviours. Does your house have a specific chair for Dad and what happens if someone else sits in it? Where do you eat your meals and how do the physical features of your home shape this daily event? How do children interact with each other, and would this differ if they shared a bedroom? Planning the home continues to change living patterns that help or hinder men’s interactions with other family members. Housing cannot fully explain men’s actions and behaviours within the home. However, studies of masculinities and homes can underline the role of space in some men’s performance of family-orientated masculinities. Analysis of masculinities and the home does more than simply locate men in the past – it also examines the wider intellectual context and offers an explanation for men’s performances of particular actions and behaviours. The well-planned home served as more than a backdrop for family events; it presents historians with an entry-point to examine the gendered effects of the built environment on men’s performance of new ideas about fatherhood, marriage and domesticity. Bio: Kevin Guyan is a final year PhD student in History at University College London and currently lives in Dublin. 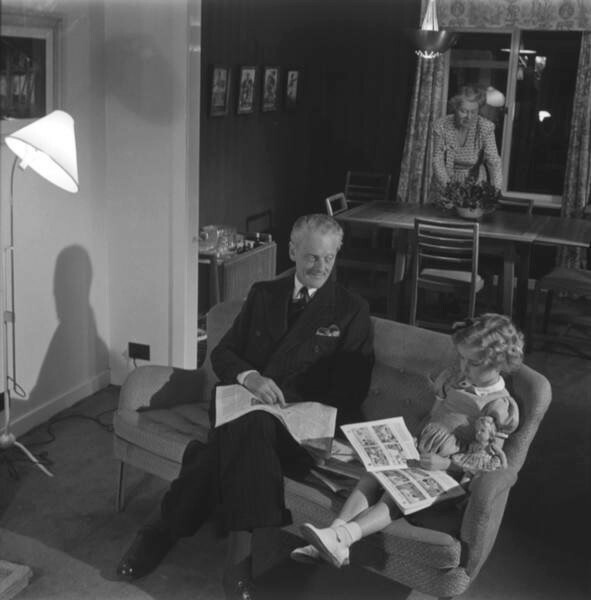 His research explores the relationship between masculinities, planning knowledge and domestic space in Britain in the middle decades of the twentieth century. You can find out more about Kevin’s research at https://ucl.academia.edu/KevinGuyan and you can follow him on Twitter @kevin_guyan. This article originally appeared on Architecture Ireland online ( published 25 April 2016), the journal for the Royal Institute of the Architects of Ireland http://architectureireland.ie/. Permission has been kindly granted for this re-posting.